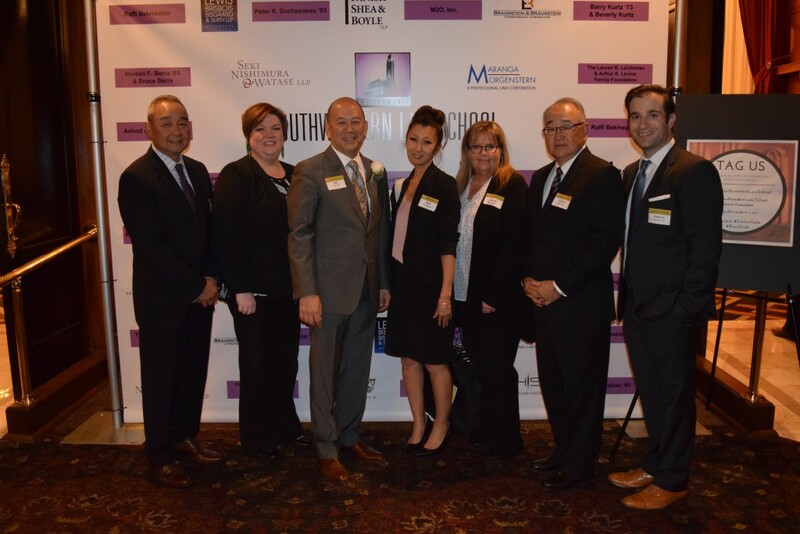 Seki, Nishimura & Watase, LLP is a full-service law firm located in Los Angeles with the litigation expertise and capabilities to handle the legal needs of all types of clients: individuals, small business, large corporations, and public entities. SNW’s mission is to provide quality legal services with the responsive attention clients require and the specific strategies that serve their individual interests. The firm is unique in that it provides professional services to meet all legal needs and strives to ensure all clients receive personal attention at competitive rates. The firm, which is a certified minority-owned firm, boasts a wide range of litigation experience. Combined, the firm’s experience extends over many areas of law and its partners have been practicing law for more than 30 years. SNW’s practice areas include: Administrative Law, Civil and Business Litigation, Criminal Defense, and General Business/Transactional practice. SNW’s attorneys have been involved in many complex and prominent cases, including representation of two officers involved in the newsworthy “Rampart Scandal,” where the officers both received global settlement with state and federal prosecutors that significantly reduced charges and incarceration time. The firm’s attorneys have defended municipalities and government entities on complicated issues and lawsuits, as well as handled multimillion dollar personal injury claims, major medical malpractice cases and elder abuse cases. Partners of the firm have earned an “AV” rating by the Martindale-Hubbell Law Directory, the highest rating for professional competence and ethics issued by that publication, and reserved for attorneys judged by their peers to be outstanding. The firm shares a commitment to community service and partners have served on commissions, judicial committees, and bar association and nonprofit boards. In addition, two of its lawyers are professors at Southwestern Law School.